A noteworthy tease, and not just because it gave people on Twitter an excuse to do another round of “Zodiac” jokes at Cruz’s expense. Does Cruz know something? The way he talks here about playing “defense” with Scalia’s seat and the left going ballistic over the second vacancy suggests that he thinks the next seat to open up won’t come from the Court’s conservative wing. That leaves three obvious possibilities: Ginsburg, Breyer, and Kennedy, the youngest of whom is 78. Cruz wouldn’t be in a position to know Ginsburg’s or Breyer’s plans, though. 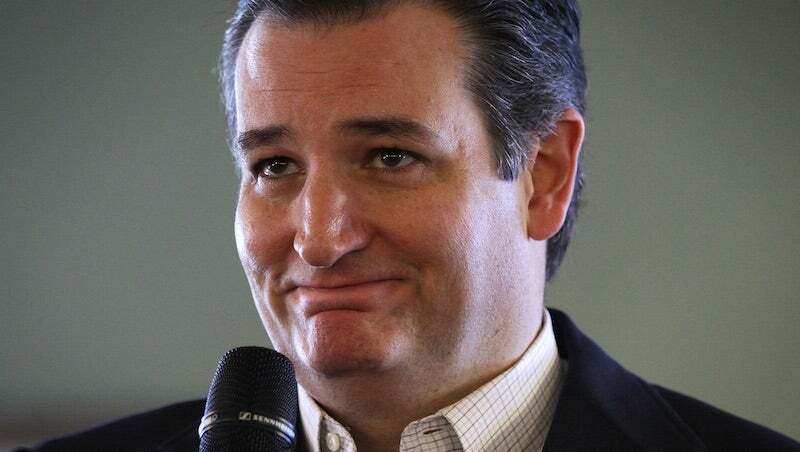 If either was planning to retire and that information had somehow traveled from the far left of the Supreme Court to the far right of the U.S. Senate, where Cruz might hear about it, surely many other people would have gotten wind of it by now and begun leaking it already.